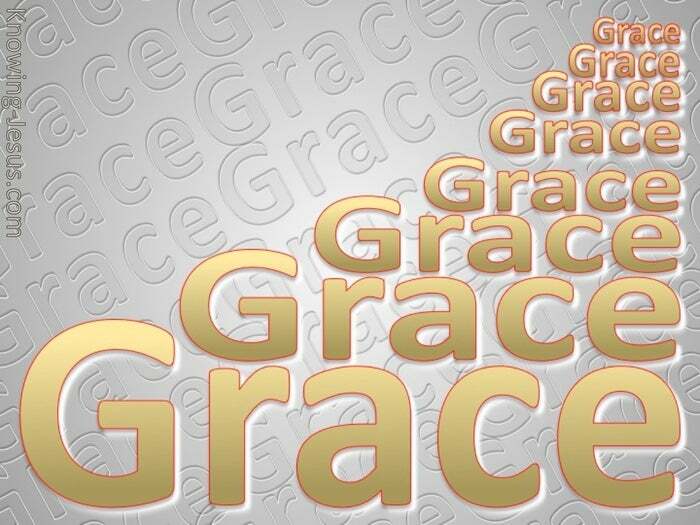 Grace, grace and more grace is what is showered on all that believe in Jesus Christ. 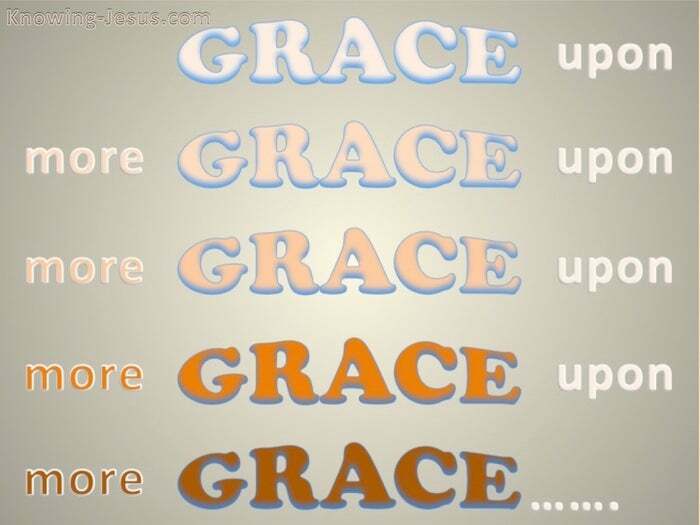 Grace for salvation, grace for this life, grace to mature, grace in the ages to come. We should understand that all grace emanates from the infinite goodness of God. We should appreciate that grace affects and influences every part of our lives. Too often we limit the grace of God to salvation from the penalty of sin – alone. We often forget that salvation was the start of our eternal journey and not the end, for grace is poured out throughout life and grace continues into the ages to come. 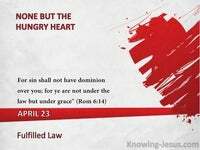 God’s provision of grace is given in love and breaks the power of cancelled sin. Grace sets us free to live and move and have our being – living and working in Him. 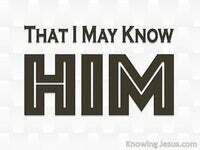 Once we are saved into God’s family He bestows even more grace upon grace. 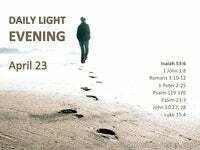 Because we are in Christ and identified with Him, we can access His life in us. Grace and truth came through the Lord Jesus – as does love, joy, peace and hope, and we have access to all the grace of Christ.. for we are complete in Him. His grace is sufficient to deal with every situation and circumstance of life. His grace is available for every eventuality that seeks to overwhelm us in life. Paul knew that it was only by God’s grace that he’d been regenerated and made new. It was His grace alone that called, sanctified, justified, pardoned, and adopted him.. and he knew that his office as an apostle of Christ and minister of God was all by grace. He knew his eternal abundance of life was not due to his own merit or hard toil.. it was by the free, undeserved favour and sovereign riches of God’s grace alone – and so it is with us, for it is all of grace – the grace of our Lord Jesus Christ. 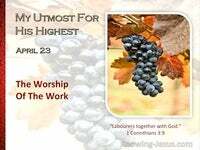 When we labour for Him in love, God’s grace is all we need – grace working within, for it is God that works in us to will and to do to His glory – God’s in-working grace. It is God’s grace that saves : God’s grace that sustains : God’s grace that secures, for the immeasurable, inexhaustible riches of God’s grace extend throughout eternity. One day we will go to be with the Lord as joint-heirs with Christ – by His grace. One day we will be conformed into Christ’s image and see Him as He is – by grace. One day we will rule and reign with Him in His kingdom – by His wonderful grace. One day we will be examples of God’s grace to the angels and heavenly powers. 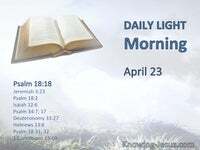 One day salvation will be complete but His grace will extend into the eternal ages – today we live by faith but then we will see Him as He is – and it is all by grace. And abounding and abundant grace has been showered over the heads of the Church – Christ loved the church and gave Himself for her so that He might make her holy by cleansing her, washing her with water of the word – and it is all by grace – God’s grace upon grace.